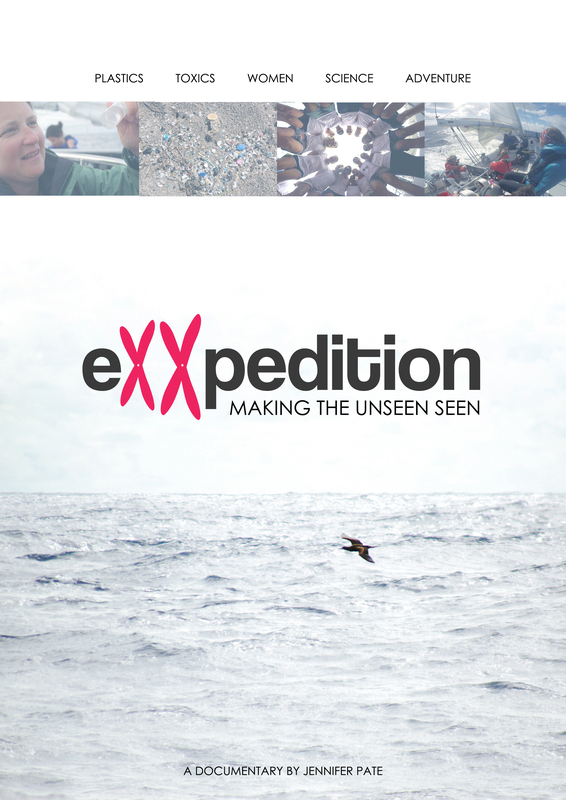 eXXpedition is a 40-minute film documenting the journey of 14 women who sailed across the Atlantic Ocean on a scientific research mission to make the unseen seen – from the plastics in our oceans to the toxics in our bodies. Sailing for 19 days aboard 72-foot vessel Sea Dragon, the team sampled the ocean for plastics and pollutants, feeding these results into wider studies examining the impacts of toxics and plastic pollutants on personal and environmental health. Studies have shown that humans have over 700 foreign synthetic chemicals in our bodies, so the team also underwent ‘Body Burden’ analysis, a UN Environmental Program initiative to assess our personal exposure to known toxic substances, shed light on the science of ecotoxicology and its relationship with disease rates. The crew were also on a mission to create an inspiring narrative of female leadership and exploration, engage a wider audience on the consumer choices they make and explore these vital interconnections between human and environmental health. Above all, eXXpedition is a mission to inspire hope for a healthier future. Want to help spread the word about our mission? How about organising a screening? Click here to download our step-by-step guide! Click here to download a high resolution version of our film poster to use for advertising. Have a look at our Plastic Lifestyle Guide – these can be handed out at film screenings.